Everyone by now knows about Amazon’s uber-popular Book reader, Kindle. This featherweight 10 ounce device allows you to wirelessly purchase books online without requiring an internet connection. 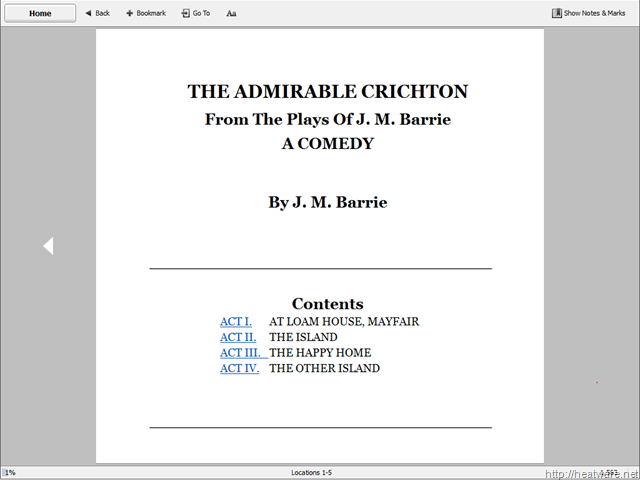 Until now, books purchased for the Kindle could only be used on the device. 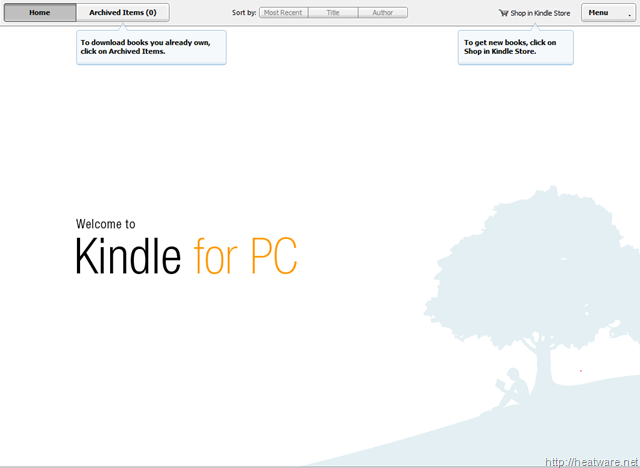 However, Amazon.com just released a PC version of the Kindle book reader – and its free! 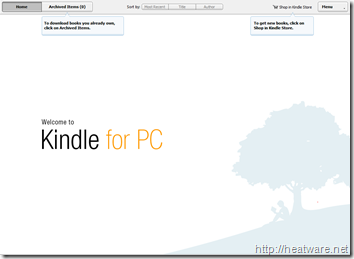 This concludes Part 1 of 2 in the series “Download & read Kindle books for free on your PC”. 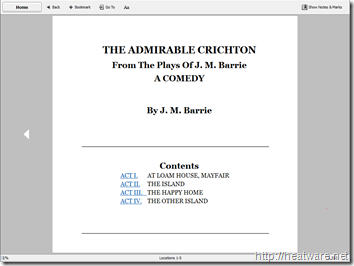 In Part 2, I will show you how to download thousands of full books for free, including classics that you grew up reading!